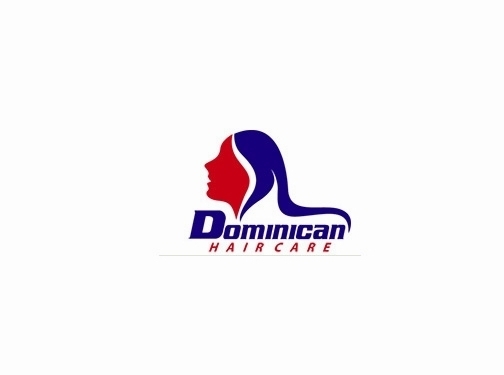 Dominican hair products are high quality high performance hair products with added vitamins, minerals and herb extracts for thicker healthier hair. Our Dominican hair products are suitable for all hair types and textures. UK (Croydon, Surrey) based business - established in 2014 - providing hair care products for sale. Website includes e-commerce facilities, delivery and returns information, terms and conditions, associations, full contact details.